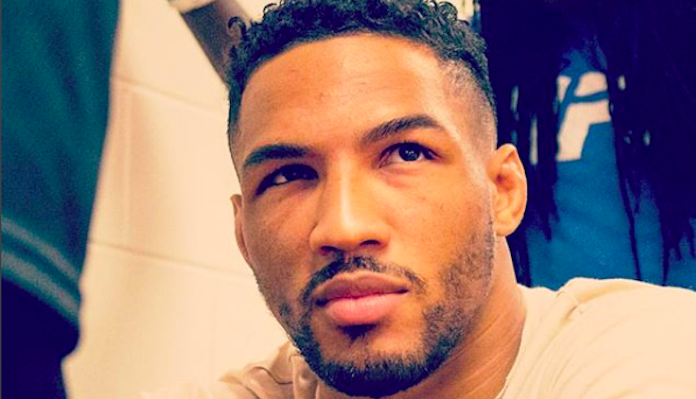 It’s been a roller coaster ride of events for “The Mo-Town Phenom” Kevin Lee since his interim title fight with Tony Ferguson in October 2017. The then 24-year old Lee would go onto lose via third-round submission (triangle choke) in a fun and competitive bout. 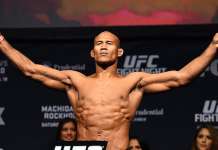 After taking some time to re-evaluate and gather himself, Lee would return for a main event encounter with another dangerous striker in Edson Barboza. 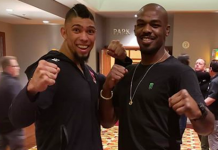 Lee would execute arguably the best performance of his career as he completely dominated Barboza over the course of four and a half rounds before the doctors called a stop to the action. 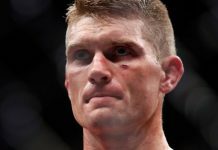 Another main event slot would find Lee in it as he was then set to rematch Al Iaquinta, the first man to defeat him in his professional career. The loss also came in Lee’s UFC debut. Unfortunately for Lee, another loss to Iaquinta would be the result as the New Yorker was awarded the unanimous decision. 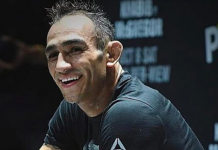 Now Lee looks to be saying goodbye to the 155-pound weight class as Democrat & Chronicle has confirmed that he will next face former lightweight champion Rafael Dos Anjos in the main event of UFC Rochester on May 18. 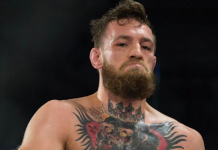 For Dos Anjos, he’ll be looking to snap a two-fight losing streak which saw him suffer recent defeats to the likes of former interim welterweight champion Colby Covington and current undisputed welterweight champion, Kamaru Usman. It seemed for a while that Dos Anjos and rising contender Santiago Ponzinibbio may be on a collision course with one another, but obviously, that didn’t work out. 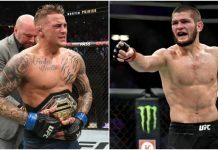 Also not working out were proposed match-ups for Lee that would see him against Islam Makhachev or Gregor Gillespie, two very highly touted lightweight prospects. As for the rest of UFC Rochester, it is still in the building process. See what else is on tap below.